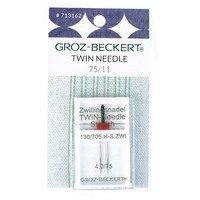 One wing needle and one regular needle on a cross bar from a single shaft. 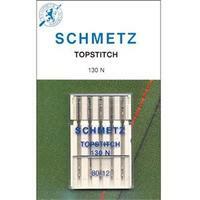 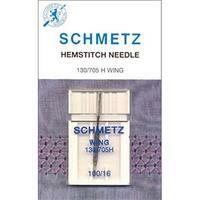 For decorative stitching on tightly woven fabrics. 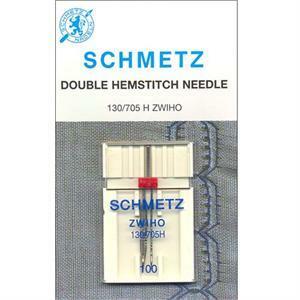 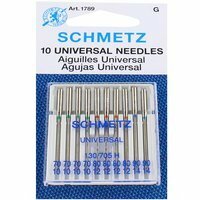 One (1) size 2.5/100 needle per pack.